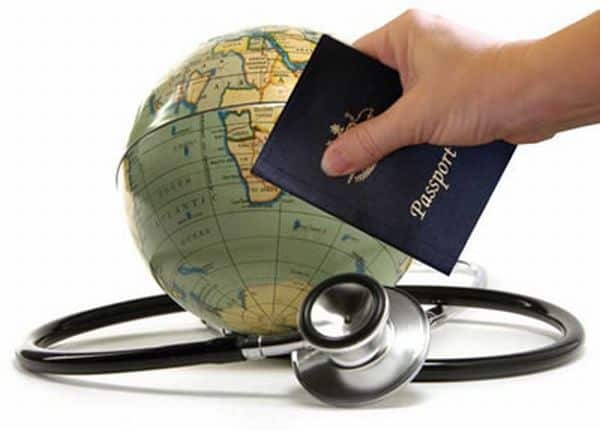 Travel Arrangements from Dr. Prem’s guidebook on Medical Tourism goes over the preparations to be made in order to travel abroad. Booking a flight is the first step in preparing for a medical journey. However, it is important to remember that travellers are patients first and foremost, so when booking a flight, medical tourists should consider their health. For example, if you are travelling for knee replacement surgery, it might be beneficial to book a seat that allows for more leg room. Additionally, some individuals would need to get a visa to travel abroad so all patients should contact the respective embassies to gather all the necessary information before travelling. Upcoming Medical Tourism Congresses in 2017 Will Create Much Needed Knowledge And Networking Opportunities.